2008 was a slow year for the PSP, not in terms of sale but rather, the number of titles actually shelling your money out for. Aside from God of War, Crisis Core and the usually releases of annual franchises, there was very little to be remembered. 2009 however seems to be brewing up as the biggest year for the console since it’s release in 2004. Don’t believe it? 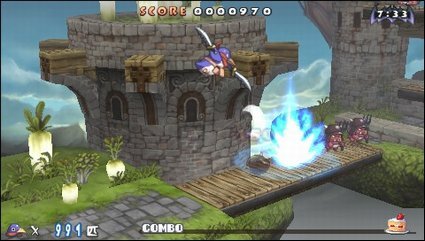 Take a look at the list of PSP Games to look forward to in 2009. This is one title I’m really prepping up for. 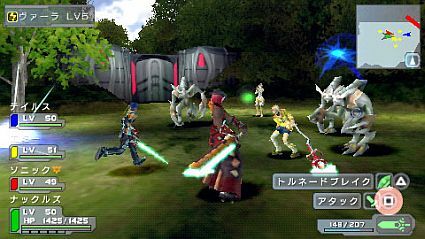 PSP (Phantasy Star Portable) on the PSP is a multiplayer RPG that has the potential of making Monster Hunter-like success on English soil. Phantasy Star Portable is a continuation of the Phantasy Star Universe story line but relies on multiplayer rather than an online connection (no word if infrastructure support will be included in the english release) and is supported by extensive DLC (just like Monster Hunter) to keep gamers and fans on their toes. The best part? It hits shelves March 24th. Ah yes, Final Fantasy Dissidia. Although a lot of players are already playing the game (the Japanese on through custom firmware) it’s still one of the most awaited titles from Square-Enix. Dissidia takes a Kingdom Hearts inspired RPG system and a very solid fighting system to sate even the most rabid fanbois. The biggest seller? The game carries both protagonist and antagonist from each Final Fantasy game up to X with a storyline that befits the Final Fantasy name. Dissidia Final Fantasy is set for Q2 2009. 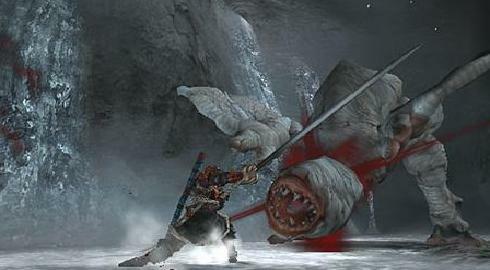 Monster Hunter is the biggest thing to happen to PSP and the series is already on third installment of it’s insanely popular Monster Hunter series, with more missions, more monsters, more challenges and a whole lot more. Monster Hunter Freedom Unite is still set for Q1 2009 and is expected to hit shelves sometime in March. With a Kingdom Heart’s game headed for the DS as well, some felt that the PSP will be left out. Not anymore. Birth by Sleep is a PSP exclusive Kingdom Hearts game that features new characters Terra, Aqua, and Ven. It’s set to explain the history (mainly a prequel) of the main Kingdom Hearts story and more about the Keyblades . 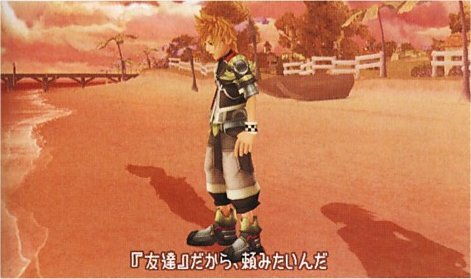 Kingdom Hearts Birth by Sleep is set for sometime 2009 but word has it coming sometime late Q3 to Q4. 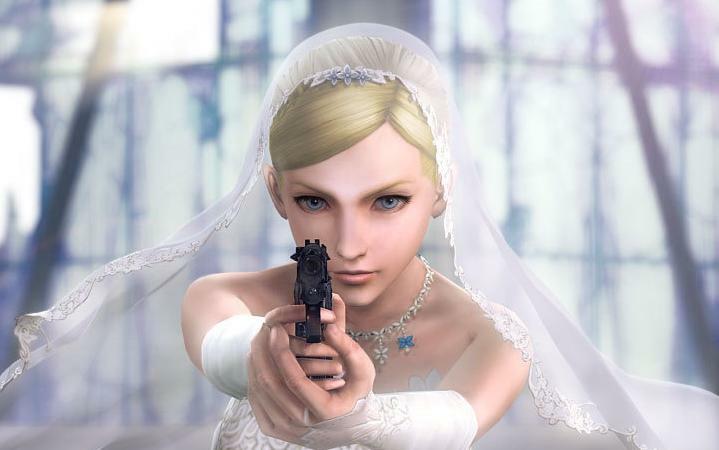 Very little has been leaked about the actual game other than screens of Eve’s wedding and yet Parasite Eve fans are already holding their collective breaths to see how the actual game will turn out on the Portable Console. Sorry Parasite Eve fans but there’s no official release date for Parasite Eve 3rd Birthday. Part of the Fabula Nova Crystallis Final Fantasy XIII, Agito XIII is exclusive to the PSP (XIII is for the PS3 and XBOX and vs XIII is PS3 Exclusive). The game will feature mythology similar to the other titles in the Fabula Nova Crystallis Colllection as well as a battle system similar to the ever popular Crisis Core but allows you to control multiple characters (like in Final Fantasy XII. Final Fantasy Agito XIII is currently listed for a 2009 release but it wouldn’t be a surprise if it drops to 2010. I’ve been a Dynasty Warriors player since the playstation and I’ve always thought Warriors Orochi was the biggest thing to happen in the franchise. I think I have to reset that thought. Dynasty Warriors Strikeforce is set to release with added gameplay elements and multiplayer for up to 4 player co-op for good. Dynasty Warriors Strikeforce releases on March 24th. Prinny is well.. simply a comic idea. If you’ve never played Disgaea, playing as a penguin on an action oriented platformer MIGHT not be your cup of tea but if you are a fan, then this is definitely a game for you. Prinny: Can I Really Be the Hero is set for Februrary 17th. Oh yes, those annoyingly addicting eyeballs are back. Patapon 2 is heading our way with so much more than the first game, over 80 levels, 500 weapons, and a multiplayer mode (THANK GOD!). The game’s got no confirmed release date as of yet BUT given that the Japanese version is already out, you can surely expect that the english game is only a few months behind (usually six). No Gravity is a homebrew game that was so popular, it became an indie PSN title. 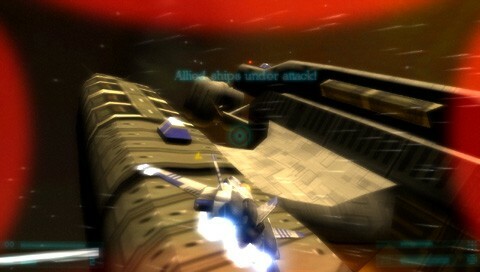 It’s a space flight shoot ‘em up title that carries a simple objective, blast everything in sight. No release date yet but it’s expected to before the end of the year. Hangon, these are not the only games coming out (or rumored to be) this year, but rather just a small list of games that I’m actually looking forward to. If you have a game in mind that’s not on the list and is coming out this year for the PSP, post it up in the comments and I’ll add it to the list. how about, Final Fantasy Agito? I decided to opt Star Ocean out since it’s technically a rehash of the old game ._. 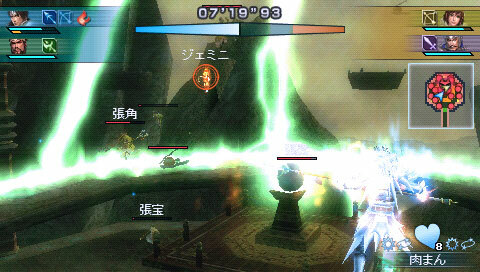 The demo for Dynasty Warriors Strikeforce was horrible. The game play felt very unpolished and the lock on system made me wanna cry( fighting without lock on didn’t seem to work very well at all). ouch. Well that blows.. BTW I’m gonna update this post a bit later to include some games that have been announced and are due to release this year. Lots of GREAT games coming up!! 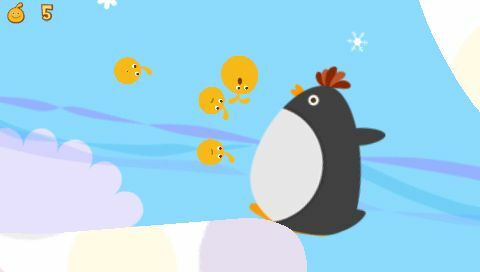 !I love them very much particularly LocoRoco. Oh, and take note….Soul Calibur Broken Destiny and Tekken 6….this games will be a hit…Disgaea 2 also..